Find out about our Decanter World Wine Awards 2014 South Africa judging panel with biographies of the Regional Chair Lynne Sherriff MW plus Adrian Garforth MW, Angela Mount, Anthony Barne MW, Carmel Kilcline MW, Cathy van Zyl MW, Fiona McDonald, Janet Dorozynski, Johan Larsson, John Hoskins MW, Madeleine Stenwreth MW, Matt Smith, Michael Harrison, Nancy Gilchrist MW, Simon Woods, Susan McCraith MW and Winifred Bowman. Originally trained in hotel management, Sherriff’s interest in wine grew through her studies. 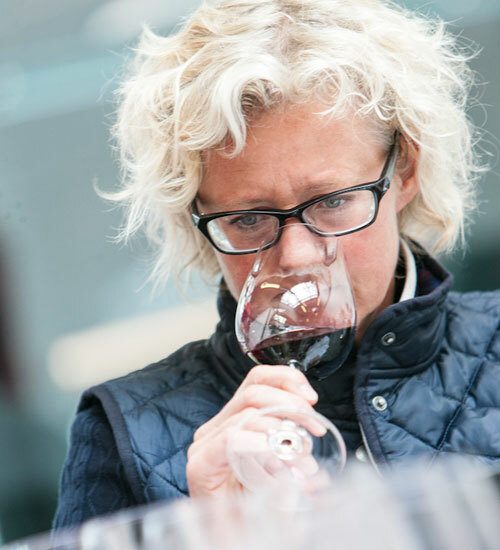 After gaining diplomas in cellar technology at Stellenbosch and in oenology and viticulture in Germany, she worked for Nederburg and the Stellenbosch Farmers Winery in South Africa. In 1990, she was headhunted to establish the Hong Kong Wine & Spirits Academy. She moved to London in 1992 to establish the wine import and distribution company, Vinfruco, and to launch the Arniston Bay brand. Sherriff became an MW in 1993 and was chairman of the Institute of Masters of Wine from 2010 to 2012. She works as an educator and independent wine consultant specialising in production, blending and marketing focusing on Europe, Africa and Asia. 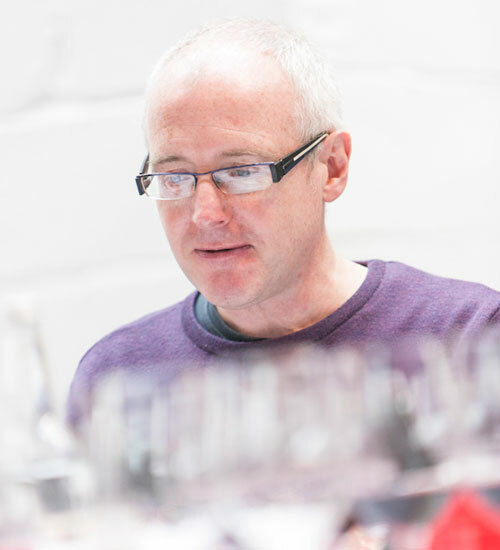 Adrian Garforth MW runs an export agency business concentrating on New Zealand and South African wines, and also consults internationally as director of Blackrock Wines. His consultation work involves advising over 1,000 restaurants in the UK, as well as a variety of overseas importers, distributors and retailers. In 1993 he became an MW, and in the late 1990s Garforth was involved in the creation of the Spier wine business and lived in South Africa, leading to him becoming a specialist in the country’s wines. Garforth also helped create and build Jamaica’s only specialist fine wine importation business, established in 2004, which represents the likes of Chapoutier, Drouhin, and Gaja, among others. Angela Mount is a wine writer presenter, and industry consultant; she writes for a number of consumer publications, and online wine website Wines Direct.co.uk; she works with producers to develop styles of wine and appropriate market strategy for the UK market, and also consults on restaurant wine lists in the South West; She is head of the judging panel for the Bath and Bristol Good Food Awards competition. Previously, Mount was head of wine buying at Somerfield supermarkets, where her taste buds were famously insured for £10m. Anthony Barne MW joined the wine trade from the army in 1978, having taken advantage of the endless possibilities for wine tasting during his posting to Gibraltar. He learned his craft in a wine shop in Tunbridge Wells, escaping to Burgundy to work at the Domaine Thénard and, subsequently, at Seppelt’s in South Australia. Until 1992, Barne’s career was in mail order and wine buying, first with Hicks & Don, where he passed the Master of Wine exam in 1985, and then Harveys of Bristol. Since then he has been a wine auctioneer, currently working for Bonhams in London as UK head of wine, where his main pre-occupation is with the classic wine regions of France, Vintage Port and Madeira, although he has many other interests, including Austria, Germany, Tokaji and South Africa, where he wields the gavel each year at the Nederburg Wine Auction. Irish biotechnology graduate Carmel Kilcline MW is the Innovation and Wine Development Director for Percy Fox, a division of Diageo Wines Europe. She began her wine career working for a major UK retailer in their wine technical department, a role which saw her visit most of the world’s wine regions. 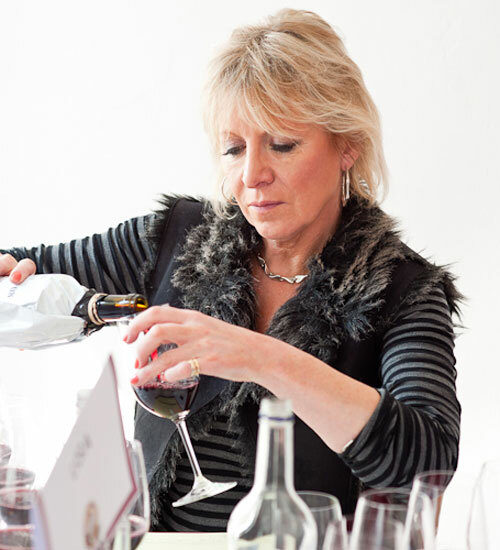 Over the years she has been involved in wine education with both the WSET and other wine organisations. In 2005, Kilcline became a Master of Wine, and she currently works at the interface of brand marketing, sales and wine production. Cathy van Zyl MW started her wine career on a bike when she asked her husband to cycle South Africa’s arduous Pick ‘n’ Pay Cape Argus Cycle Tour with her, and he complied on the condition that she endured a basic wine course with him. Some twenty-one years later, van Zyl now has 18 cycle tours notched on her bike’s bars, as well as an MW qualification. A PR consultant in the marketing and business-to-business fields, van Zyl’s wine life centres around judging locally and abroad, writing the occasional wine piece, lecturing about wine, and fulfilling the role of associate editor and taster for Platter’s South African Wine Guide. Fiona McDonald is a trained news journalist who began her wine journalism career when she helped a friend organise a wine show, which resulted in her writing a weekly wine column. With McDonald’s previous roles including those of specialist medical reporter, night news editor, sub editor and newspaper designer, she was then headhunted by WINE magazine in Cape Town. 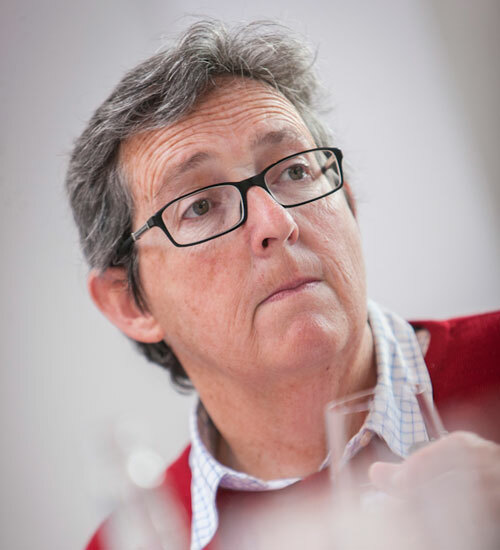 The eight years McDonald spent as editor of WINE saw her play a large role in documenting the changing face of South African wine, particularly as her tenure coincided with the industry’s post-apartheid era. Although a freelance writer, McDonald edits two magazines, Cheers and Whisky, as well as contributing to a number of other publications. 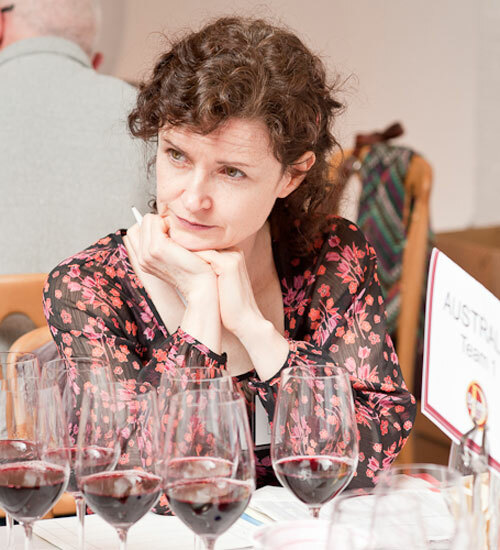 In addition to serving as a judge at a number of international wine competitions, she is also a member of the Platter Guide tasting panel and writing team. Janet Dorozynski began tasting and studying wine while completing her Ph.D. in demography and public policy studies. 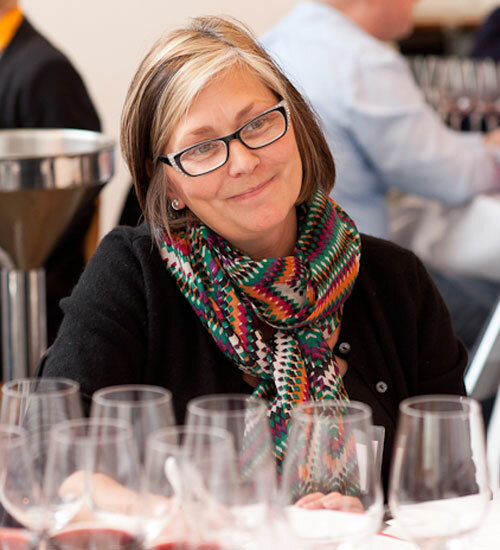 She has worked in various capacities in and with the Canadian and international wine industry for more than fifteen years, during which time she has also written about wine, taught and lectured on the business of wine and judged extensively at competitions within Canada and internationally. Currently working at Foreign Affairs, Trade and Development Canada, she oversees a program to educate and assist Canadian Embassies in serving and promoting Canadian wine and alcoholic beverages, in addition to working with the industry on international market development and trade issues. Dorozynski is also a principal critic and writer at WineAlign.com, one of Canada’s largest wine websites, a WSET Certified Educator, and a professional affiliate of the Cool Climate Oenology and Viticulture Institute (CCOVI) at Brock University. Johan Larsson’s 18 years in the wine trade has involved a variety of positions, including sommelier for Stockholm’s top restaurants, key account and product management at different Swedish wine importing companies, and a year as assistant winemaker at Mas de Daumas Gassac in the Languedoc. Larsson has also been head steward to the King and Queen of Sweden, and he now manages the Royal Wine Cellars, conducts tastings with the King and Queen, and provides advice on food and wine pairing for state banquets. 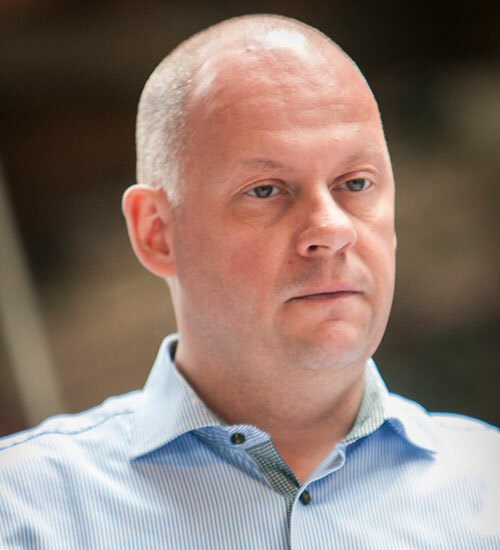 In November 2010, Larsson joined Systembolaget as wine buyer with responsibility for South Africa, North Africa, Greece, Turkey, Cyprus, the Far East, as well as buying sake. He commenced his WSET diploma studies in 2012. John Hoskins MW was born into a family of hoteliers but had no intention of joining his relations, instead studying english literature. However, wine drew him into the family business, and in 1994 he became the first person in the restaurant industry to become a Master of Wine. In the same year, he formed his own business, hotel-restaurant The Old Bridge, in Huntingdon, Cambridgeshire, which includes a thriving wine shop and mail order business, Old Bridge Wine. Hoskins is also in charge of the Master of Wine exam. Madeleine Stenwreth MW is based in Sweden and consults globally to high profile wine producers as well as leading importing companies across the Nordic market. Her focus is on product development, blending, quality and style strategy in relation to the requirements of specific target markets. 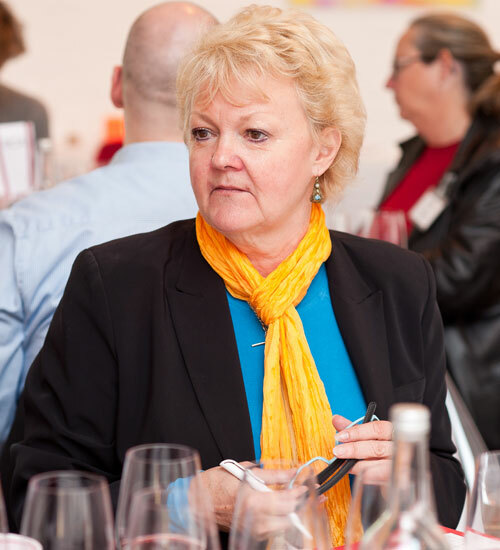 Stenwreth is also an appreciated coach and mentor for trade professionals, a WSET diploma lecturer, a speaker at international seminars, and a frequent international guest judge at the most highly respected wine competitions around the world . In 2008, Stenwreth became an MW and received the Quinta do Noval Award for her dissertation “The Effect of Altitude on Malbec in Mendoza”. 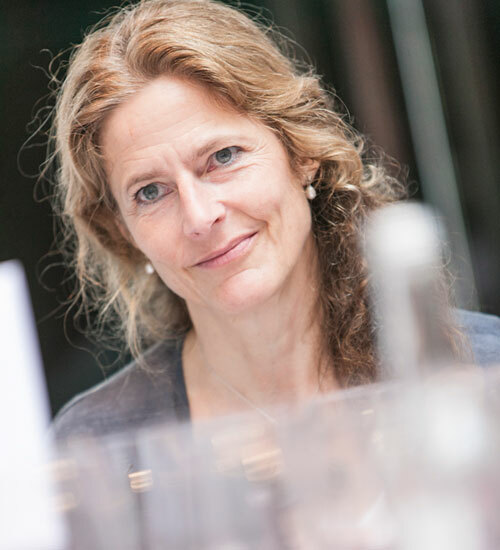 Prior to setting up her consultancy, Stenwreth worked as quality and product development manager for Nordic wine importer, Prime Wine Group, as wine buyer for Systembolaget, the Swedish alcohol retailing monopoly, as marketing manager for Wines of South Africa, and in various managerial F&B roles for 5-star Relais & Châteaux. 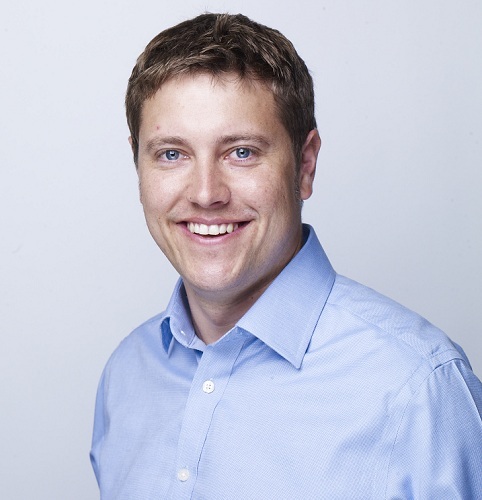 Matt Smith joined the wine trade in 2002, starting out at Majestic Wine where he managed a number of the company’s key branches around London for five years. In 2007 he joined the Waitrose Wine buying team and, over the six and a half years he was with the retailer, sourced wines from Burgundy, the South of France, England, Australia and New Zealand, together with a wide range of countries across Eastern and Central Europe and even wine from India. In November 2011 he was made a Chevalier de Tastevin for his services and commitment to Burgundy wines. In November 2013, Smith joined Bibendum Wine where he currently heads up all New World buying for the importer. 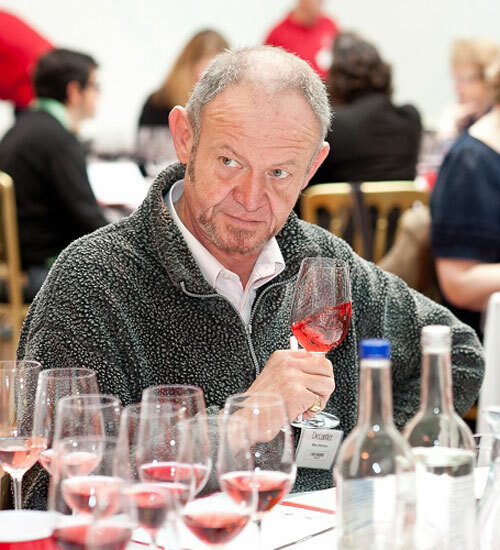 Michael Harrison has been in the wine trade for 32 years and is currently a freelance consultant working with the Hotel du Vin chain. 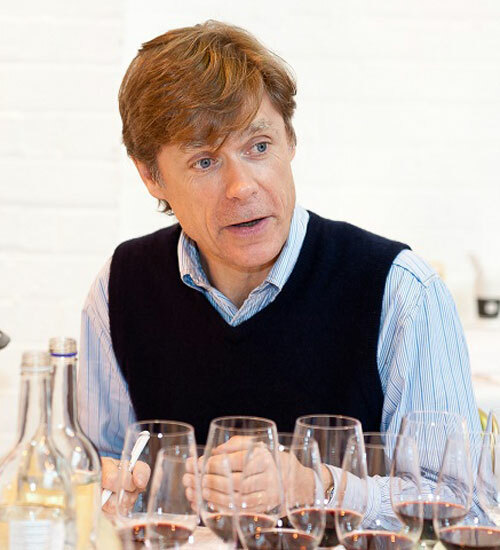 His areas of expertise are Champagne, Australasia, and South America as well as the English wine industry. 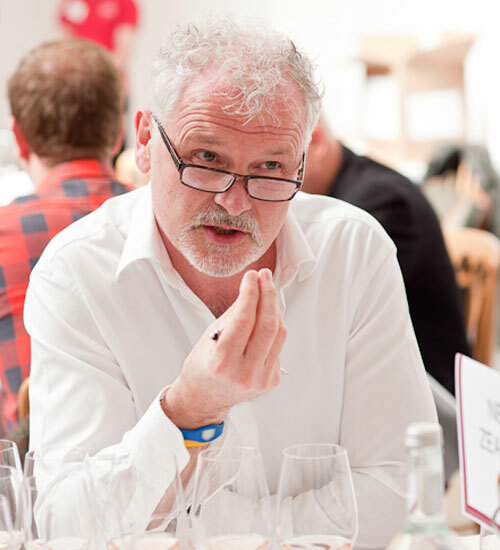 Michael is a regular judge for major wine events and a frequent wine magazine tasting panellist. After some useful wine tasting experience at Cambridge University, Nancy Gilchrist MW spent a few years in America balancing wine with other careers, including publishing and a small business in a double-decker bus. In Washington she ran a wine bar close to the White House and later became wine columnist for The Boston Globe. On returning to England, she ran Grants of St James’s School of Wine before leaving to work as a freelance wine educator and consultant. 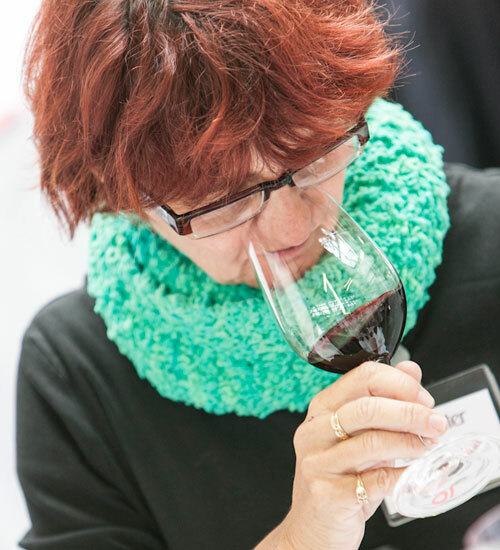 She passed the Master of Wine exams in 1995, winning both the Rosemount and the Listel scholarships. 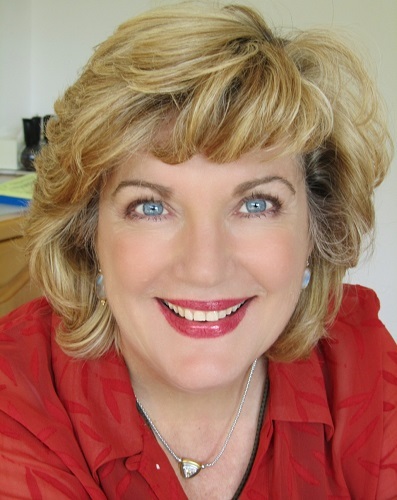 Gilchrist now leads Christie’s Wine Education and lectures widely to both the trade and the general public in the UK and also in South Africa where she migrates annually. 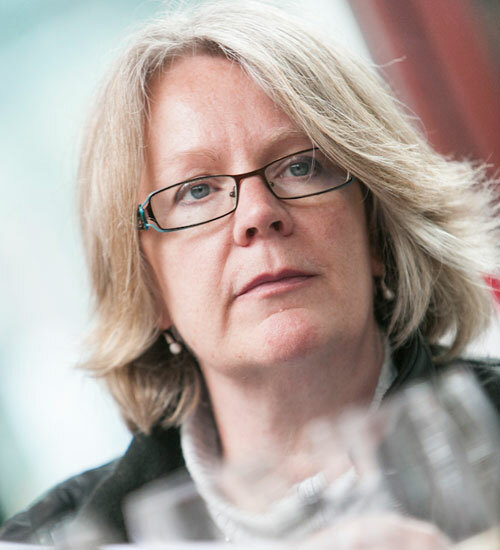 Susan McCraith MW is a Partner at Davis Bell McCraith Wines in Bristol and also works as a Consultant. She is currently advising Conviviality Retail on the wine strategy and range for Wine Rack. Dr Winifred Bowman is a physiotherapist and lecturer in occupational health and quality improvement management at Stellenbosch University. She holds a PhD in didactics, teaches the international wine component of the International Hotel School Programme at Varsity College in South Africa, and lectures regularly for the WSET. Dr Bowman’s interest in wine began during her university days when she started visiting wineries in Stellenbosch, and she travelled more frequently and internationally after graduating, before taking courses at the Cape Wine Academy. In 2008, Dr Bowman became a Cape Wine Master, and was also awarded the Van Rhyn Award for Brandy Excellence, and became a member of the South African Brandy Guild. 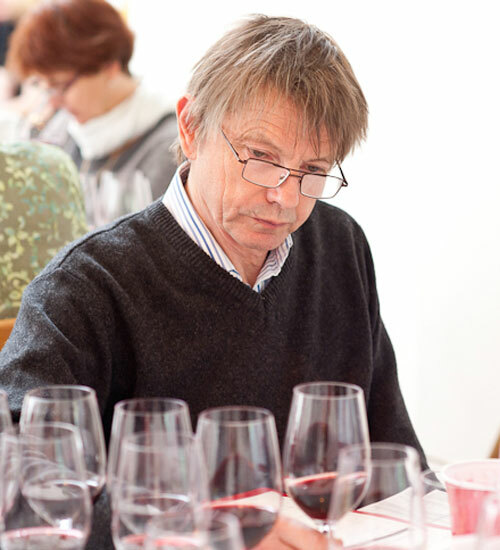 Dr Bowman is a regular judge at numerous South African wine competitions and judges for publications including the annual Platter’s South African Wine Guide. She is a regular contributor to Classic Wine, Good Taste and Die Burger, and the current editor of Master Copy, the newsletter of the Institute of Cape Wine Masters.